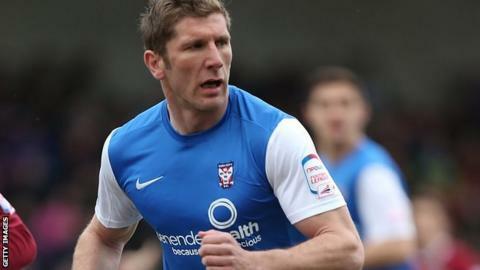 York City have re-signed striker Richard Cresswell on a one-year deal. Cresswell, who parted company with Sheffield United earlier this month, started his career with the Minstermen before returning on loan last season. The 35-year-old has played more than 640 matches during his career, scoring 142 goals, and previous clubs also include Stoke, Leeds and Leicester. He made five appearances for York during his loan spell last term and netted against Plymouth and Torquay.